Popcaan has reacted to Niko Chromatic amidst criticism that he could’ve helped the disc jockey. The Unruly leader shared a heartfelt tribute to Niko Chromatic yesterday while sharing a throwback photo of the two. 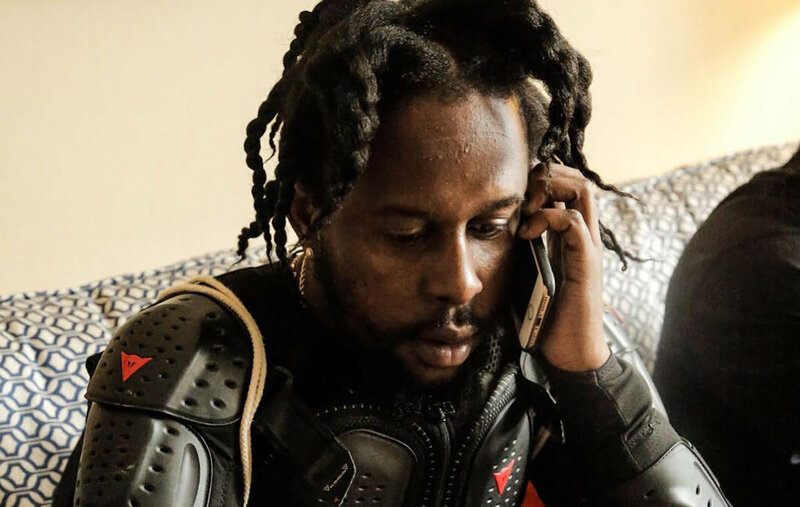 Popcaan has been getting harsh criticism inside dancehall circles including from some of his own fans for not doing more to help the young disc jockey get the help he needed. Niko needed US$50,000 for his treatment and approximately half of that was raised via a Gofundme account. It’s unclear if Popcaan donated any funds towards his treatment, even though some folks are saying he could’ve foot the entire bill. 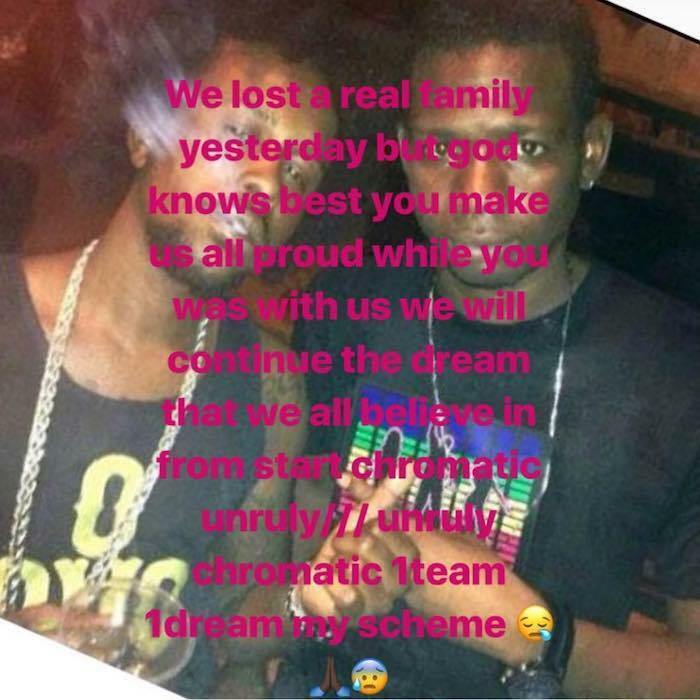 “We lost a real family yesterday but God knows best, you make us all proud while you was with us we will continue the dream that we all believe in from chromatic, unruly, chromatic one team one dream my scheme,” Popcaan wrote. 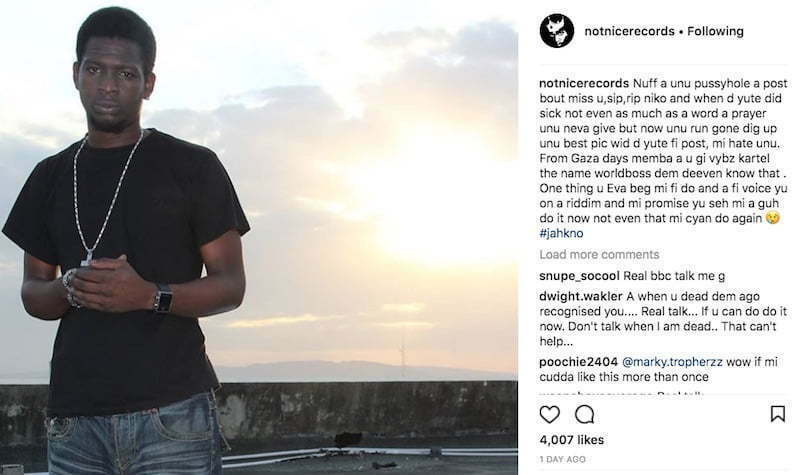 Dancehall personalities like Foota Hype and Tony Matterhorn have been highly critical of Niko Chromatic friends in the industry for not doing more to help save his life. 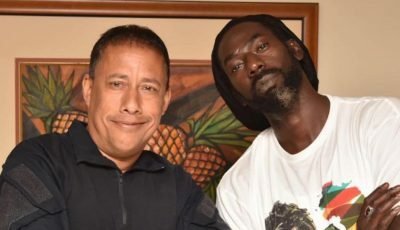 In a video rant posted on social media, the two veteran disc jockeys stop short of calling Popcaan by name. NotNice also posted an angry message on Instagram criticizing folks who have been posting “rest in peace” on social media. Niko Chromatic, a co-founder of Chromatic Sound, died on Tuesday following a long battle with a kidney disease.